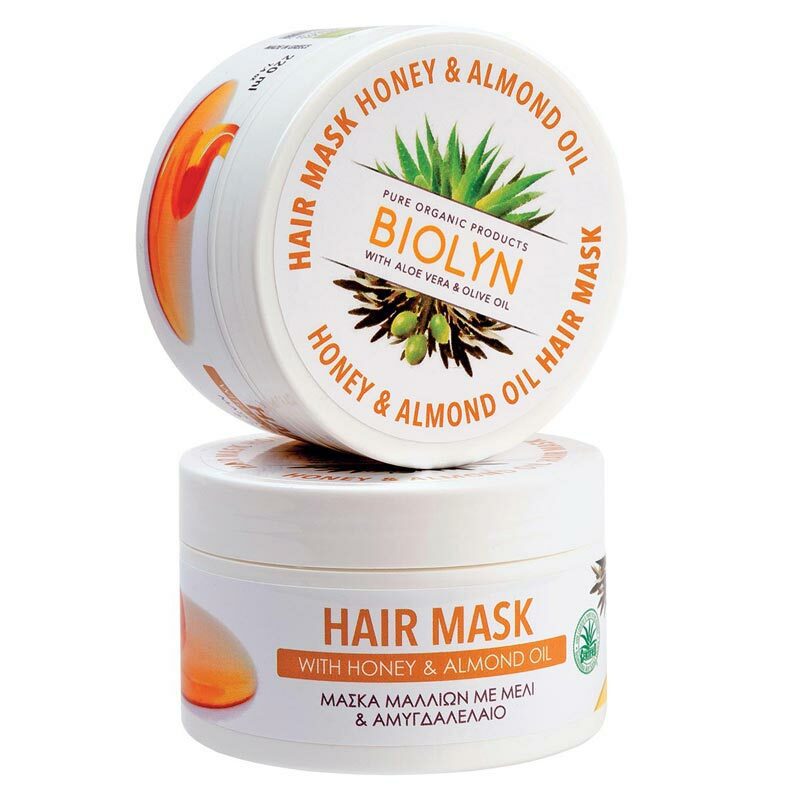 Restoring mask with organic aloe and organic olive oil that intensively nourishes and deeply hydrates hair. 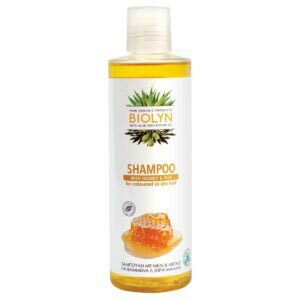 It contains organic honey for its hydrating benefits and organic almond oil with nutritious and restoring action. 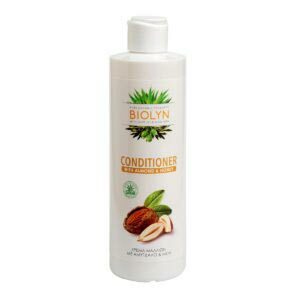 Specialized in the needs of dry and dyed hair. 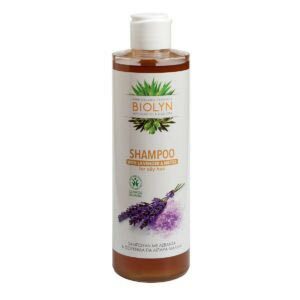 BIOLYN innovates and replaces water with juice of Organic Aloe vera.